At this time, Bitfinex, Coinbase (GDAX), and Bitstamp command the exchange market share consistently holding the top three exchange position in terms of total volume traded. The Attorney General’s office sent questionnaires to these 13 exchanges asking them to disclose who owns and controls them, and how their basic operation and transaction fees work. 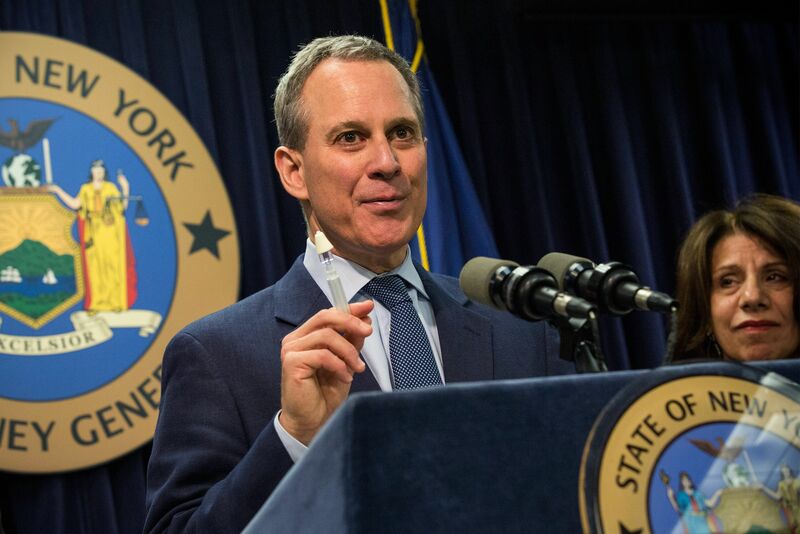 The questionnaire also asks for specific details on how exchanges might suspend trading or delay orders, indicating Schneiderman is particularly concerned with exchanges manipulating the timing of public orders. It seems the overall Bitcoin market reacted to the news, sending the Bitcoin price from around $8100 USD to $7800, dropping $300-$400 on some exchanges as soon as the news hit. However, the price has already recovered though seemingly providing insight that the market is still bullish despite the news, with the current global Bitcoin price at the time of this writing to be $8091.